Black Woman announcement with speech bubble. Woman announcement with speech bubble. Girl announcement with speech bubble. Man announcement with speech bubble. Boy announcement with speech bubble. 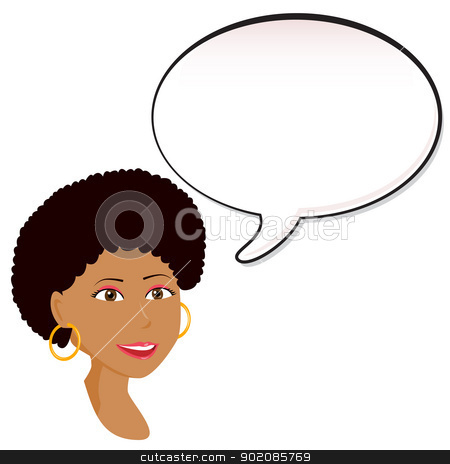 Vector of Black Woman announcement with speech bubble.